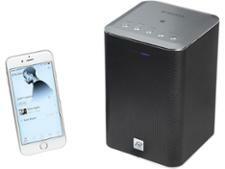 Roberts S2 wireless & bluetooth speaker review - Which? The wireless S2 speaker from Roberts isn't cheap, so it's important that the device delivers top-notch audio for music fans. 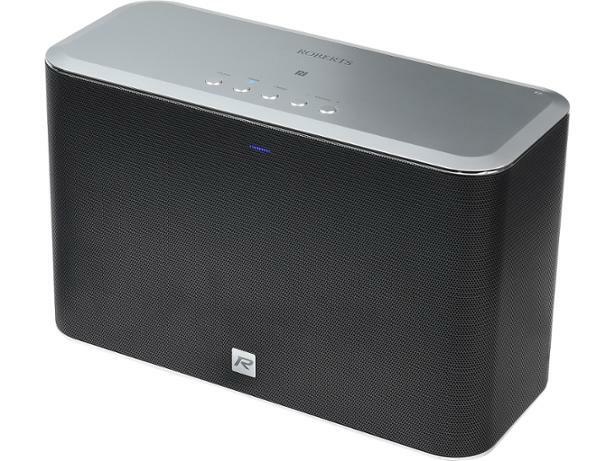 Can the Roberts S2 deliver when it comes to crisp playback? We sent the speaker off to the test lab to find out.